When you have a family and a busy lifestyle it’s hard to keep on top of things especially cleaning the kitchen. So here are some tips on how to give yourself a quick kitchen clean in around 12 minutes, to give you more time to relax. Spend a minute or two removing clutter from the kitchen work surfaces including the washing-up. Stack the dishwasher, put items back in the cupboard and stash papers in a drawer. Remember to load the dishwasher and start the cycle, to save you time later. Having a few helping hands in the kitchen always helps but we know that isn’t always the case so to do bit by bit can always help. 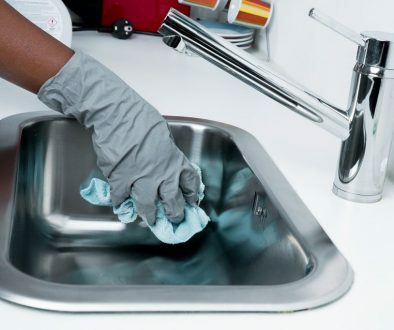 Wet a microfiber cloth with all-purpose spray and wipe countertops back-to-front, brushing crumbs onto the floor. If you have a certain worktop there are certain worktop sprays you can buy to give you that extra shine/ finish you need. If you find it hard-to-remove spots on the kitchen worktops or cooker, scrape them off with an old credit card or soak with soapy water. 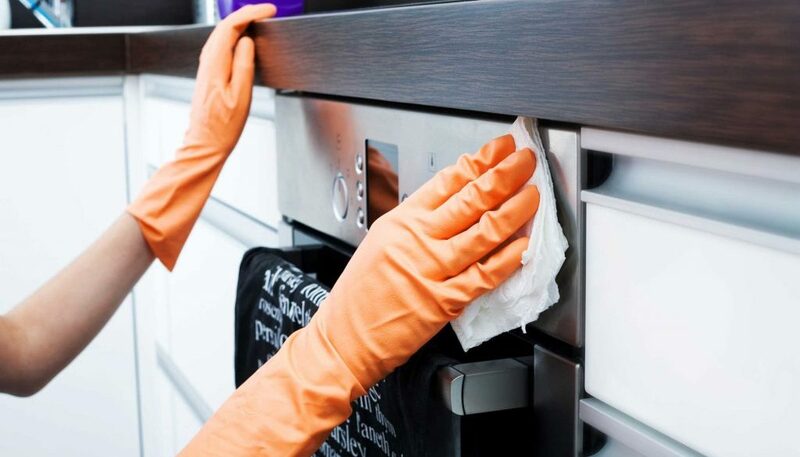 Wipe the fridge, dishwasher and cooker with a damp nonabrasive cloth to prevent any stains. The golden rule is to sweep or vacuum the kitchen floor before washing it. Starting in a far corner and sweep your way out. 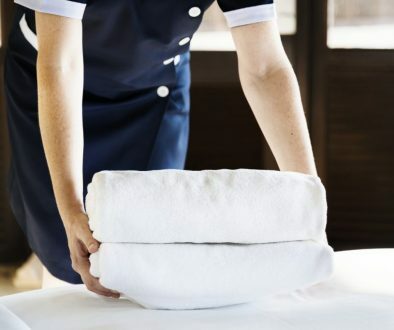 Then, give the floor a quick once-over with a water-dampened microfiber mop, again working your way out. You should now be able to see the impact of a quick 12-minute kitchen clean!